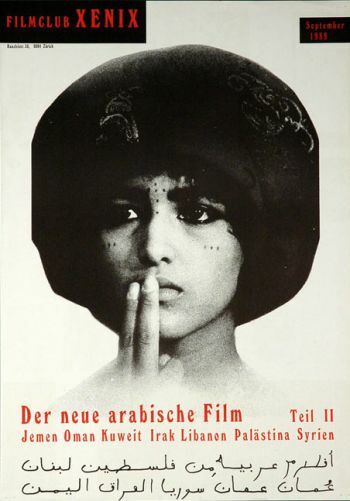 The posters of Kino Xenix have always been more than just perishable advertizing material. 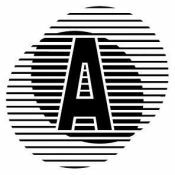 Created by different graphic designers, they mirror the programming and artistic development of the movie theater, the personalities of each graphic designer, 30 years of graphic design history, as well as the political and social development of the city. 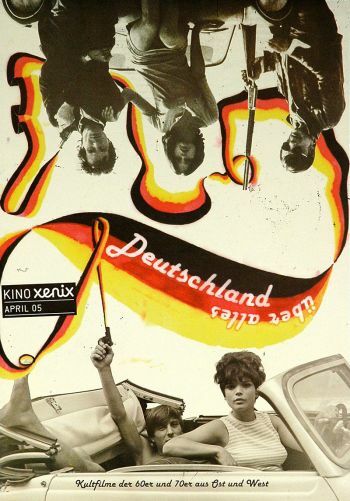 The aim of the «Kino Xenix Posters: 1981 – 2013» book project is to study, set down and present these trends. 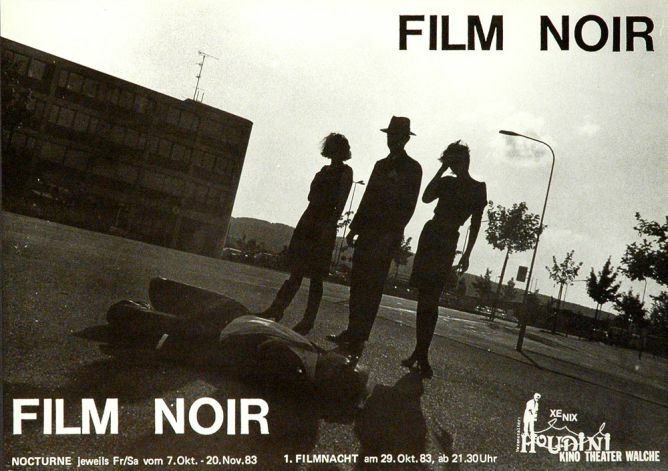 Posters and flyers have always been an integral part of the film club, since its beginnings in 1981 as a project of the AJZ (Autonomes Jugendzentrum Zürich / Autonomous Youth Center of Zurich). Every month, Xenix gives carte blanche to a designer – with the following prerequisites: portrait layout (A2), two colors and a cinematic theme in the broadest sense. 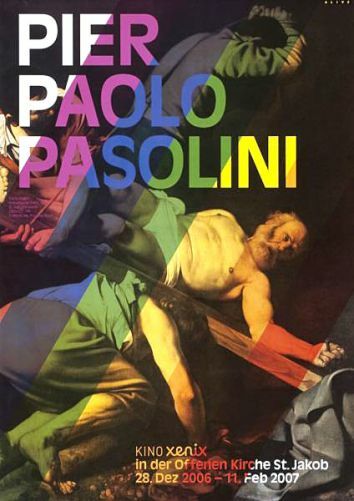 In the meantime, the over 30-year history of the theater includes more than 300 posters, reflecting and celebrating sometimes an interpretation, sometimes a political statement and sometimes pure esthetics. The book will contain selected posters in their original size and give an overview of the entire time-span. The makers: poster freaks, movie buffs, etc. Kino Xenix has a unique position among Zurich’s movie theater: for 30 years, it has been the screening venue for independent, committed and experimental film and video productions and taken a critical position on political, social and cultural issues. 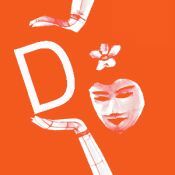 Its programming is focused on themes, directors or actors and individual works that are characterized by their artistic design, their historic significance, their character as a witness and their formal originality. Cornelia Diethelm (Graphic Designer, Kino Xenix) and Sabina Albanese have presented the highlights of more than 30 years of Xenix’s poster history in just the right form. The book is being published by Zurich’s APPLAUS Verlag. With your contribution, you will support us in producing the book by covering printing costs and binding. You’ll ensure the book is published and you’ll not only secure yourself a spot on our «Walk of Fame», you’ll also get some great posters, as well as goodies from the movies, art and culture. For example: a special edition of the book with a serigraph poster, exclusively designed for us by Zurich illustrator Michel Casarramona. Posters shouldn’t just be examined up close, they should also be hung up, pasted over, mounted and torn down. Therefore, the Museum für Gestaltung Zürich will be holding an exhibition between 21.08.2014 – 28.09.2014, at the same time the book is to be published, as a platform to present this exceptional collection. A large part of the original posters will be mounted and the posters will be accessible in their authentic format. All existing posters (ca. 300) will be available digitally (via iPads). This project ended successfully on 2/12/2013 12:00! You are a star! And as thanks for your support, you’ll be able to watch other stars: you get one free admission to Kino Xenix. No room for another book in your already overfilled bookcase? Not really a good excuse, but we’ll indulge you: you’ll get a screensaver made up of the best Xenix posters. Can’t get more space-saving than that! And of course an invitation to the opening. 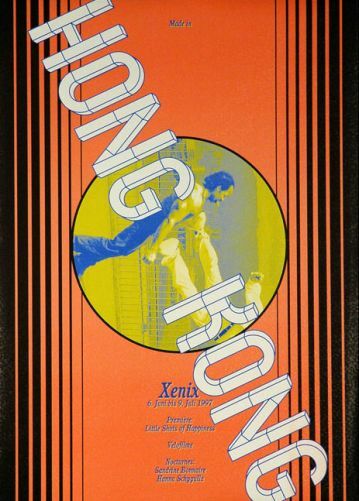 We’ll set aside a copy of KINO XENIX PLAKATE: 1981 – 2013 for you. You’ll also get one further APPLAUS title of your choice and an invitation to the book opening. 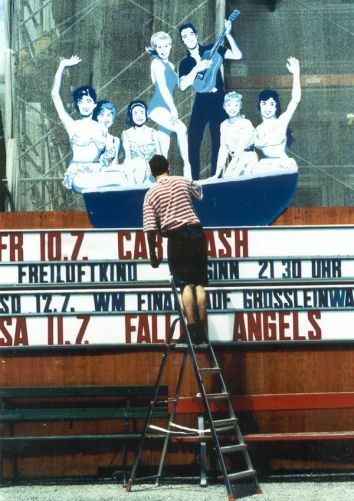 We’ll set aside a copy of KINO XENIX PLAKATE: 1981 – 2013 for you. You’ll also get three unfolded Xenix posters and an invitation to the book opening. 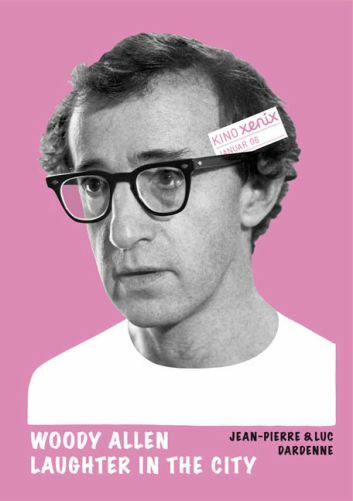 We’ll set aside a copy of KINO XENIX PLAKATE: 1981 – 2013 for you. You’ll also get a poster autographed by François Ozon, Josef Hader, John Sales, Milena Moser, Olivier Assayas, Agnes Ajoui, Peter Sempel or Martin Rengel, who signed Xenix posters when they visited the movie theater. 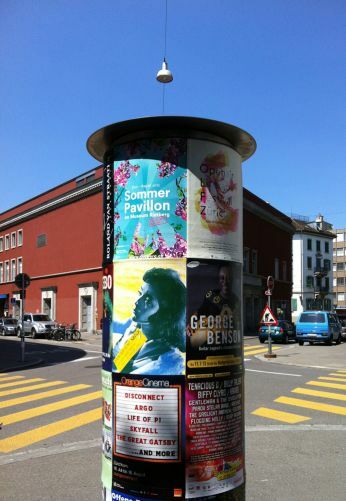 First come, first served – contact Laura (office@applausverlag.ch) to find out which posters have not yet been selected. And of course you’ll get an invitation to the book opening. 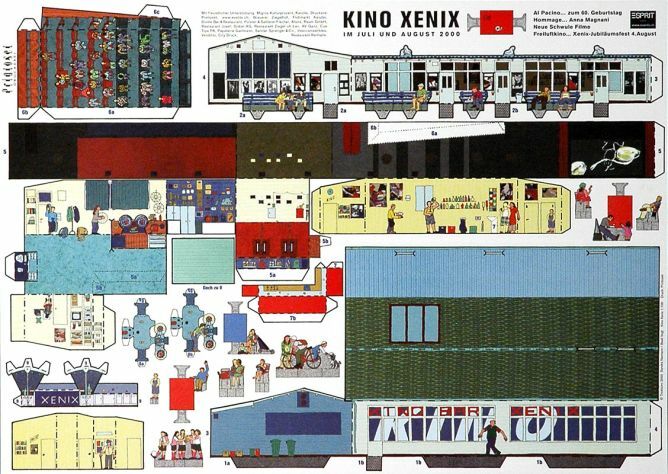 You’ll immediately become a member of Kinos Xenix (reduced admission, discounts on various offers and all kinds of other things), we’ll set aside a copy of KINO XENIX PLAKATE: 1981 – 2013 for you. And of course you’ll get an invitation to the book opening. In addition to a copy of KINO XENIX PLAKATE: 1981 – 2013, you’ll get a serigraph poster exclusively designed for the Xenix book by Zurich illustrator Michel Casarramona (http://www.casarramona.ch/). Special limited edition. And of course you’ll get an invitation to the book opening. 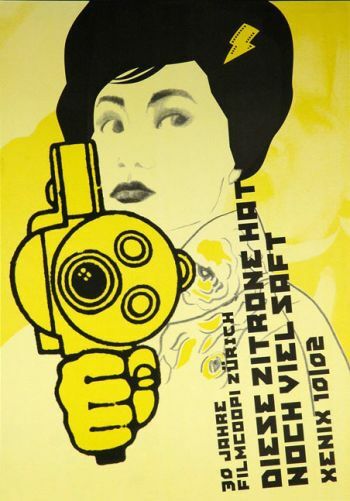 We’ll set aside a copy of KINO XENIX PLAKATE: 1981 – 2013 for you. And of course you’ll also get an invitation to the book opening – personally delivered by the projectionist and/or the head of programming at Kino Xenix. We’ll invite you and two of your friends for drinks at Xenix’s bar, including a behind-the-scenes tour of the projection room (35mm projector and a comfy sofa!) and the hallowed Xenix offices. 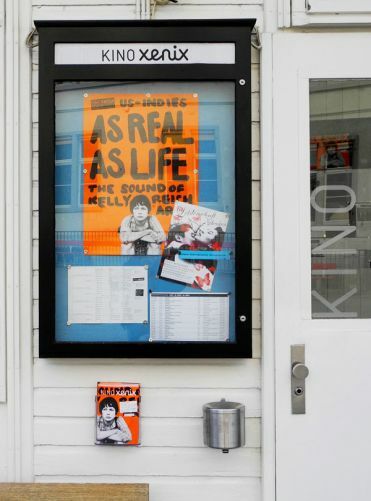 In addition to a copy of KINO XENIX PLAKATE: 1981 – 2013, you’ll get an exclusive screening at Kino Xenix for you and 110 of your friends, including a reception. And of course you’ll get an invitation to the book opening. Unter dem Namen APPLAUS erscheint das Schweiz-Programm von WALDE+GRAF. APPLAUS verlegt sorgfältig ausgestattete und gestaltete Bücher. Mal sind sie illustriert, mal mit Fotografien bebildert. Immer gleich bleibt der Fokus: wir suchen in der Heimat nach Buchthemen und wollen mit jeder Publikation den Besonderheiten und Eigenarten der Schweiz nachspüren. Cornelia Diethelm works as a freelance graphic designer and illustrator in Zurich. Her love of detail, form and her enthusiasm for stories are characteristic of her work. As the graphic designer at Kino Xenix, she knows the material inside and out and is also partly responsible for selecting the poster designers. Sabina Albanese has been a visual designer for over 10 years. After receiving a diploma in graphic design, she worked at various agencies in Zurich and Berlin. 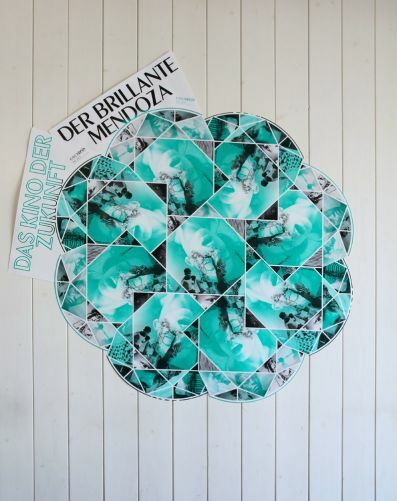 In 2007, she completed her studies at the Hochschule Luzern with a diploma in visual design. Her diploma project «Plakat Aktion» was awarded the «Zeugin-Design-Preis».